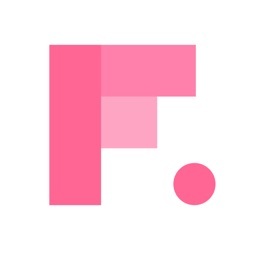 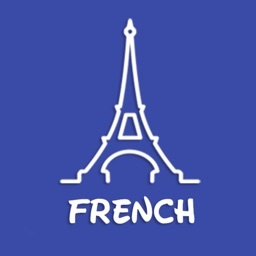 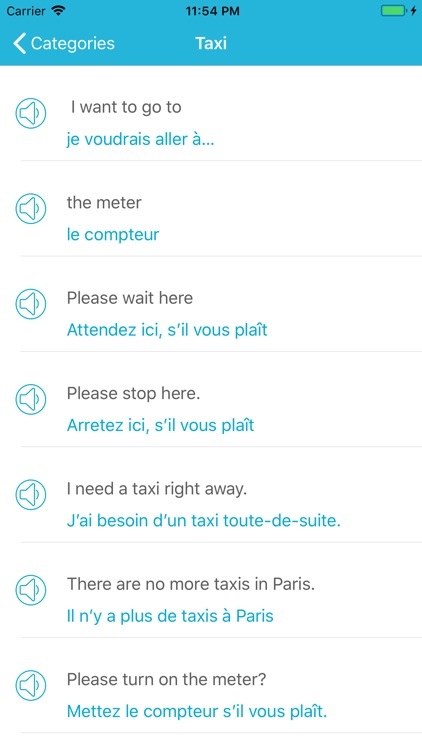 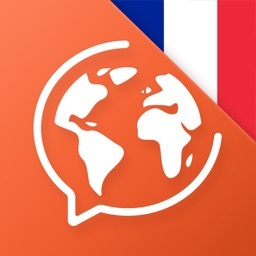 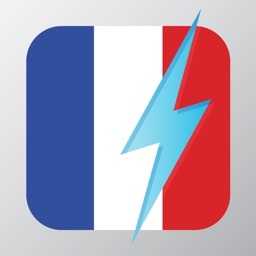 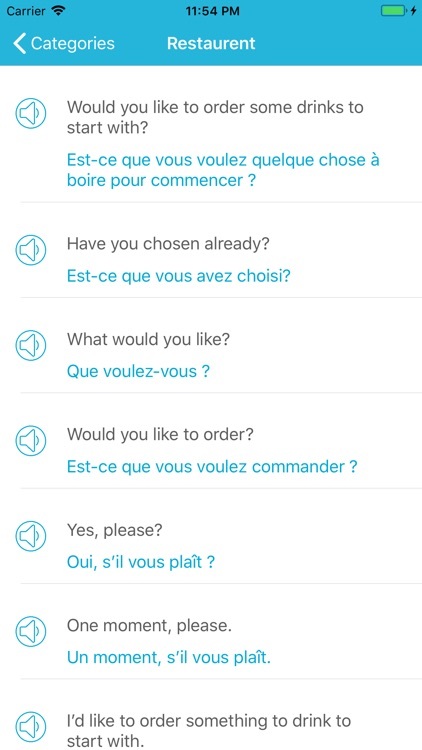 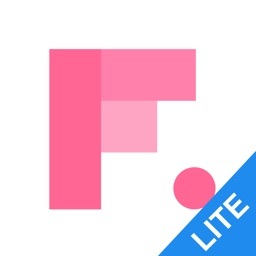 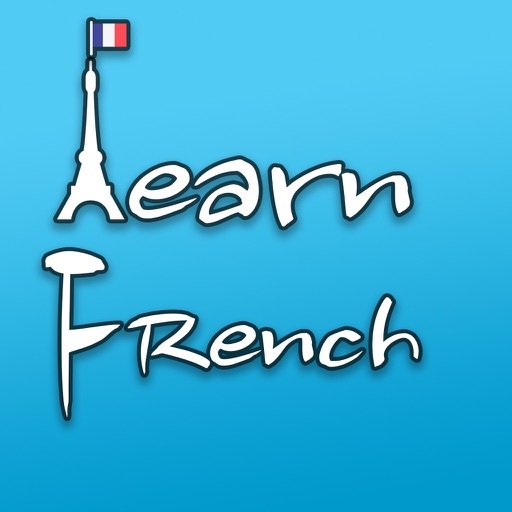 , its offline app that don't need internet to learn french with voice. 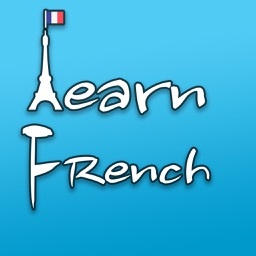 you can also test your self with french quiz. 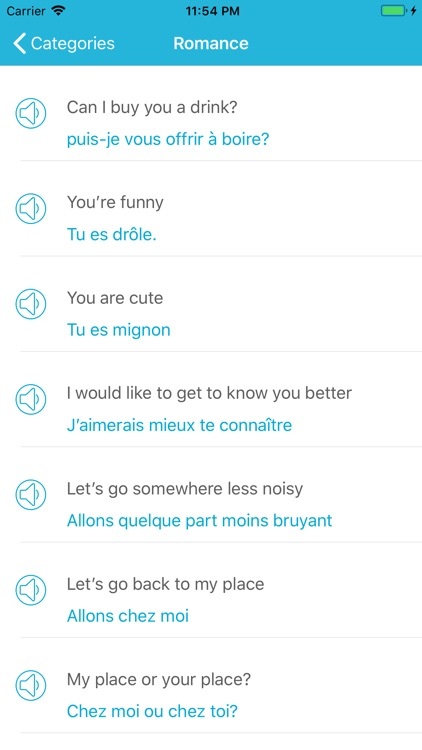 you can learn this french features with voice. 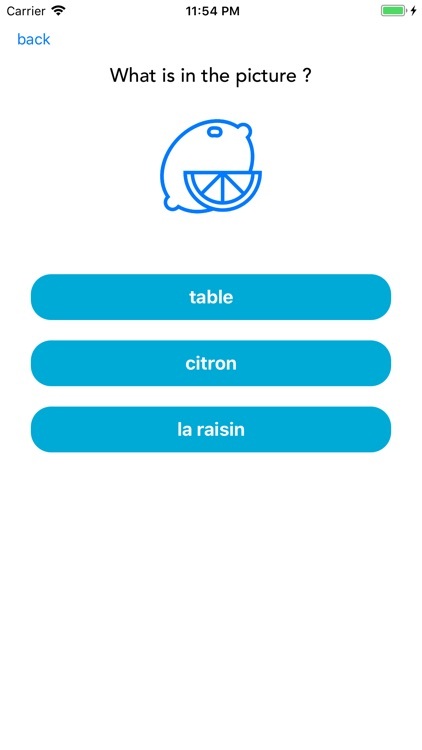 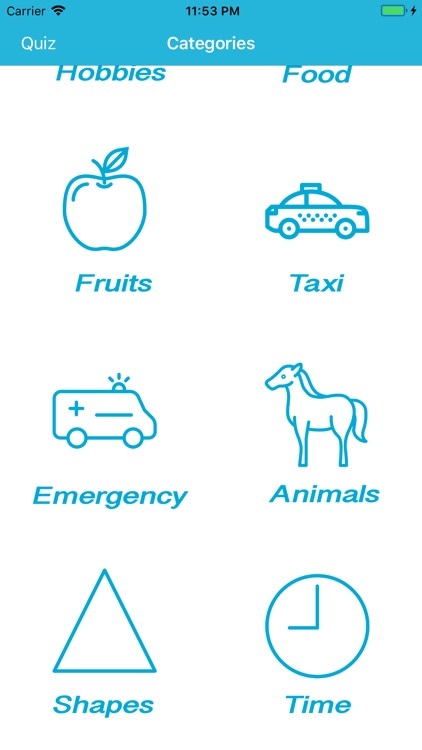 so please if you like our app let us your feedback thank you.